What makes this experience unique and immersive..
People said they are “unfettered” in this experience. 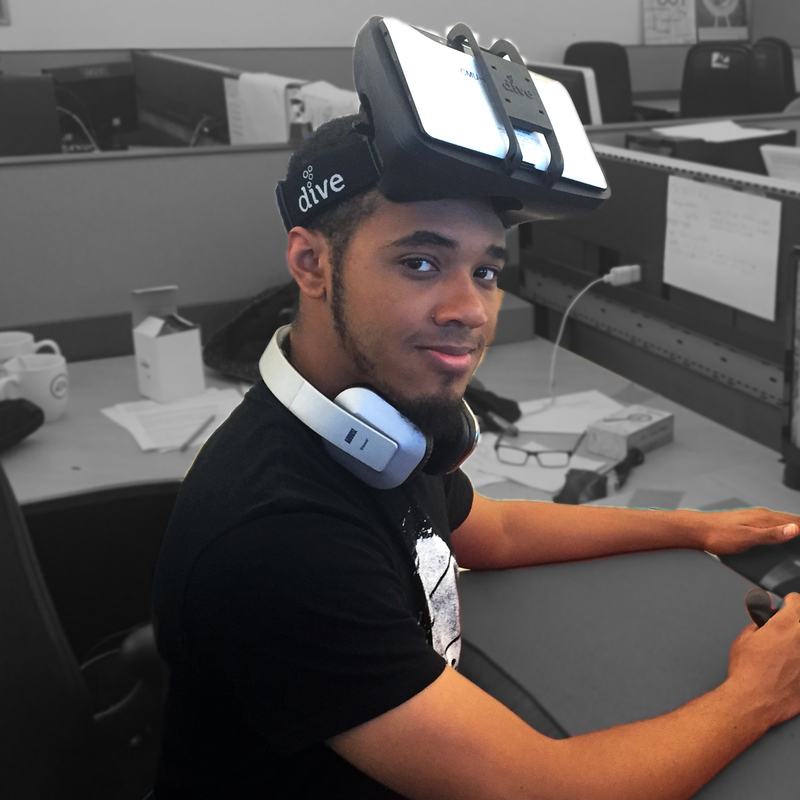 Gotan lets you easily walk around in the 130ft x 130ft space, with the HMD on your face. But you would not bump into walls or physical objects. Our system leads you to explore in your office or your own room again and again without being bored. It gives your space a whole new look in the virtual space. 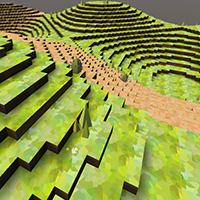 Everything becomes boxes/voxels. With Project Tango, our experience makes every wall and object composed with boxes. A lot of people said it’s like the feeling living in the Minecraft world. Project Tango has motion tracking camera and depth sensing camera in front. 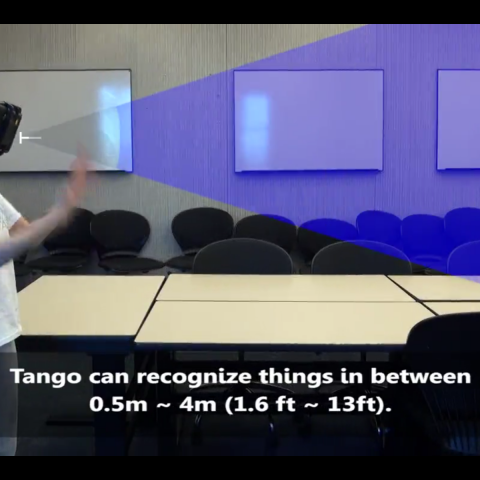 Within 1.6ft to 13ft, the player could either use their hands or any object to interact with the virtual world. We are Gotan, our goal is to create a mixed reality experience using the Google Project Tango tablets on a head mounted display to create a new reality using our physical world. We want users to be aware of their real world space and other people in it. Users will feel safe and comfortable moving through this space while able to interact with virtual objects. The final application will offer unique experiences each play through. We work hard. We work fast. 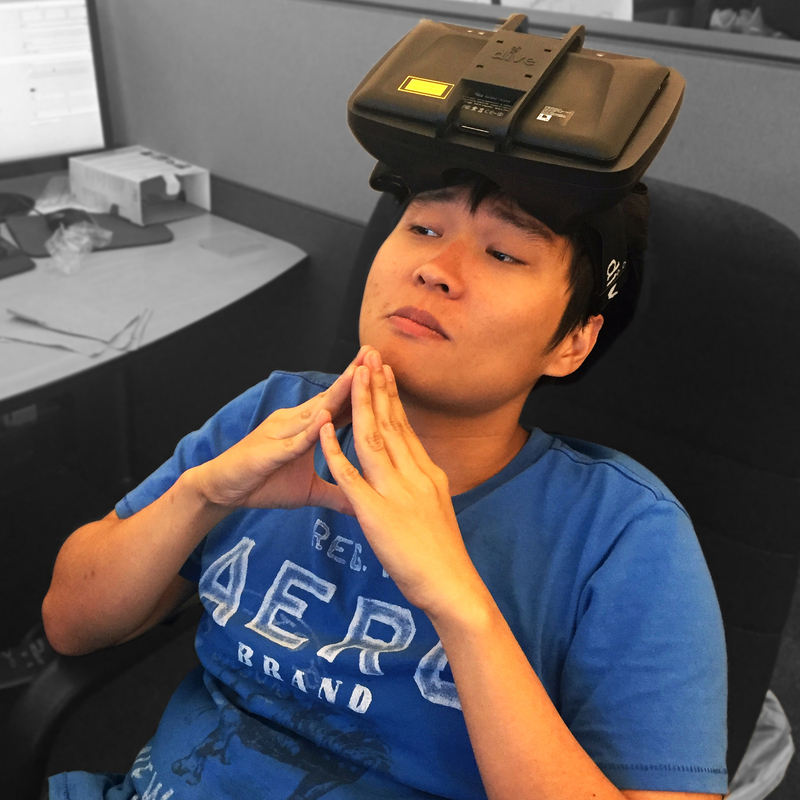 Chuck is a game / experience / VR designer and the creator of the VR/AR Mandarin community. 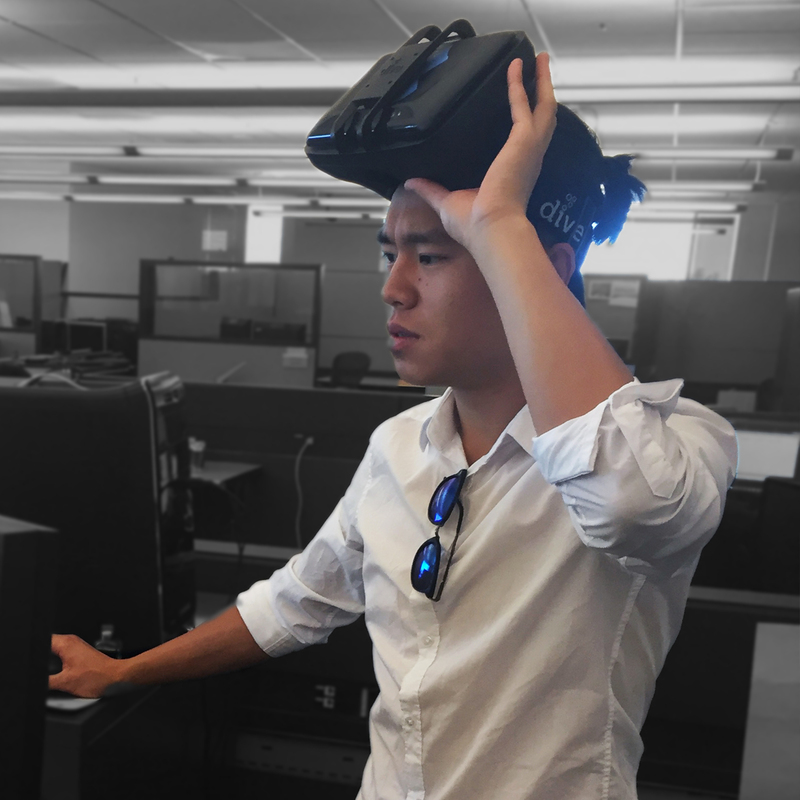 Originally from Taiwan, Chuck studied Computer Science, then chose to move to the United States to pursue more creative research, eventually moving into the field of Virtual Reality development. KH is a computer graphics and physics enthusiast, a speed junkie, an artist and a fisherman. 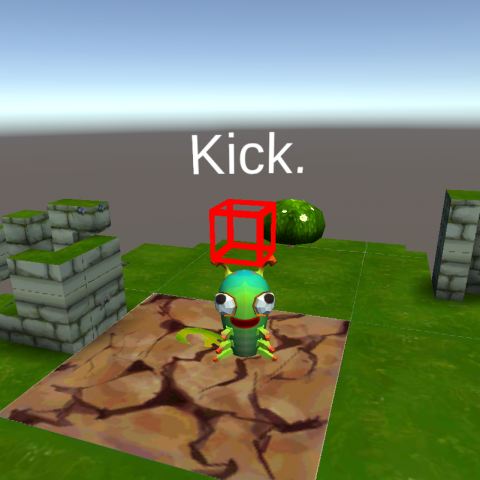 He loves exploring exciting new ways to present and animate 3D objects in games. He loves writing shaders and making physics engines for rigid and soft body objects. He also feels the need to speed up complex programs through low-level optimization and parallel programming on the GPU. Nigel is software engineer by background and creative game designer in the foreground. What brought him to the Google Tango Mixed VR project was to learn the capabilities of this new hardware device. To explore the upcoming realm of mixed reality in gaming while the space is still a mystery. As well, possibly make a strong step forward to what mixed VR gaming can achieve. 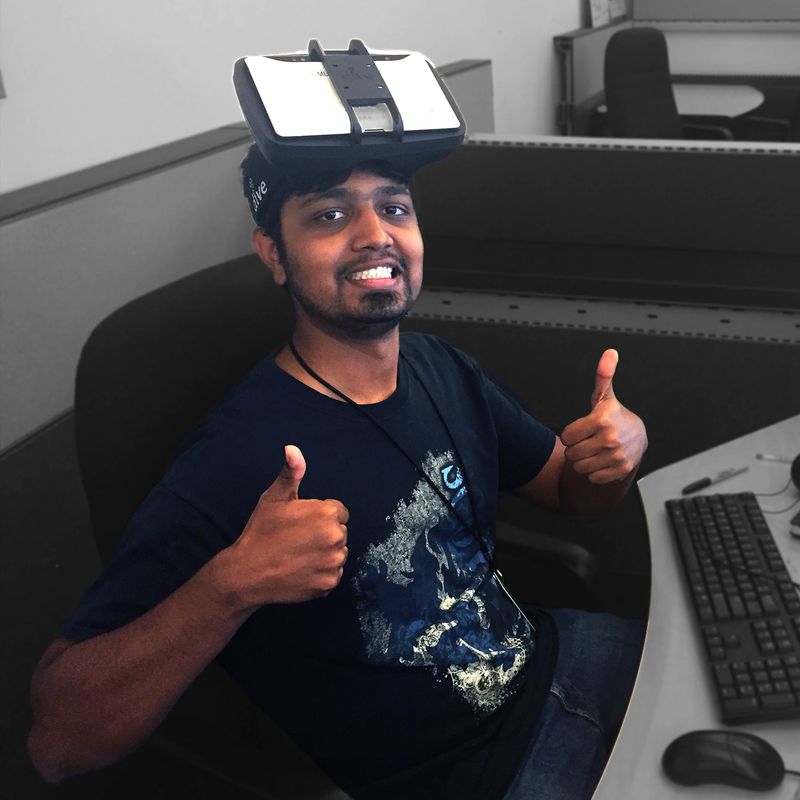 Vivek is excited by cutting-edge technology that opens up new avenues for game design. He is a programmer at heart and is always ready for a programming challenge. 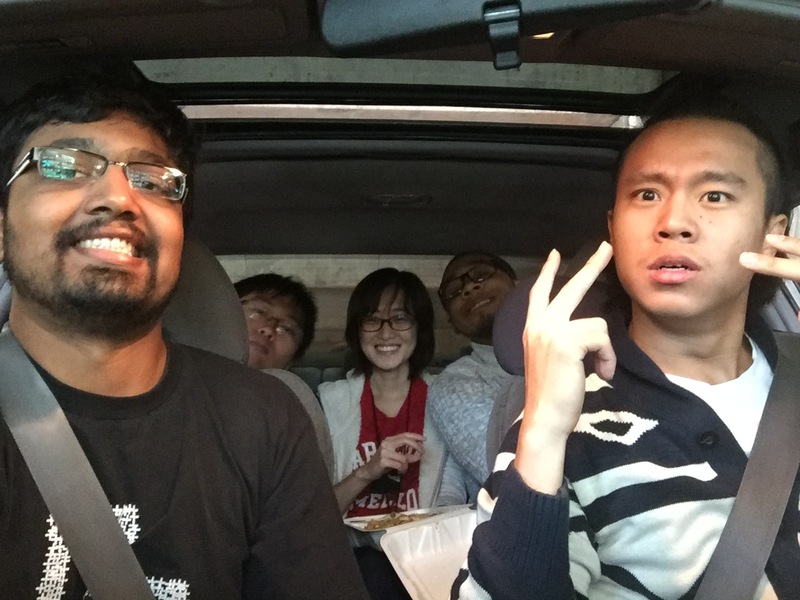 Wei is a second year focusing on game design at the Entertainment Technology Center with a B.S. in Educational Technology. She has experience in: gameplay design, UI/UX design, level design, narrative design, 2D/3D art and animation. 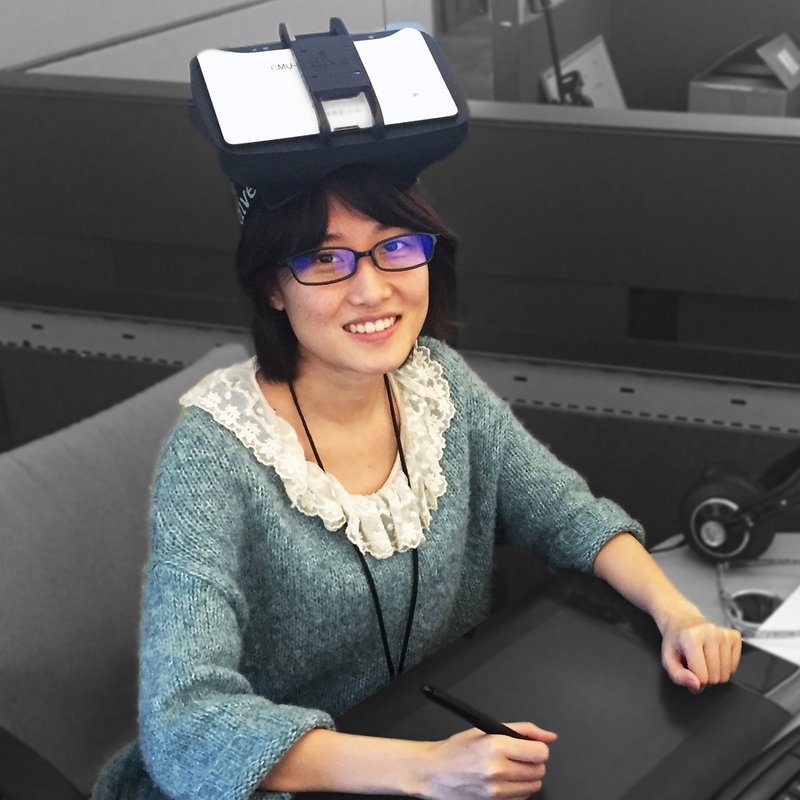 As an aspiring game designer, she is pretty comfortable wearing many hats at the same time. Project Tango is a Google technology platform that uses computer vision to enable mobile devices, such as smartphones and tablets, to detect their position relative to the world around them without using GPS or other external signals.